San Pedro is the main town on the island of Ambergris Caye. There is a huge selection of bars and restaurants there, as the beach stretches for miles and miles. This island is a little more upscale than Caye Caulker. 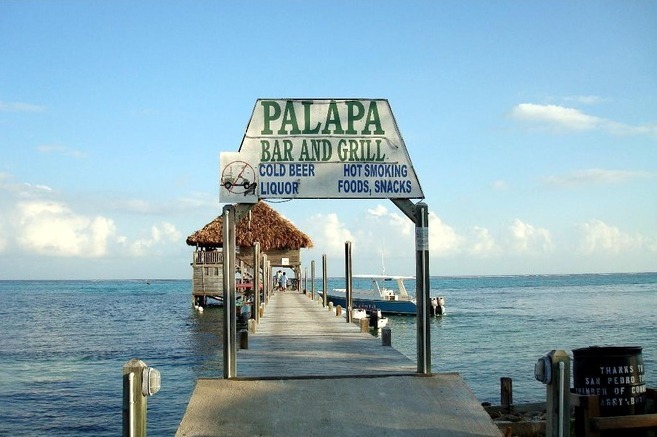 The Palapa Bar and Grill gets great reviews. Ambergris Caye did not make it onto our top Belize beaches list because there is so much development right on the beach. But the nightlife is superb. 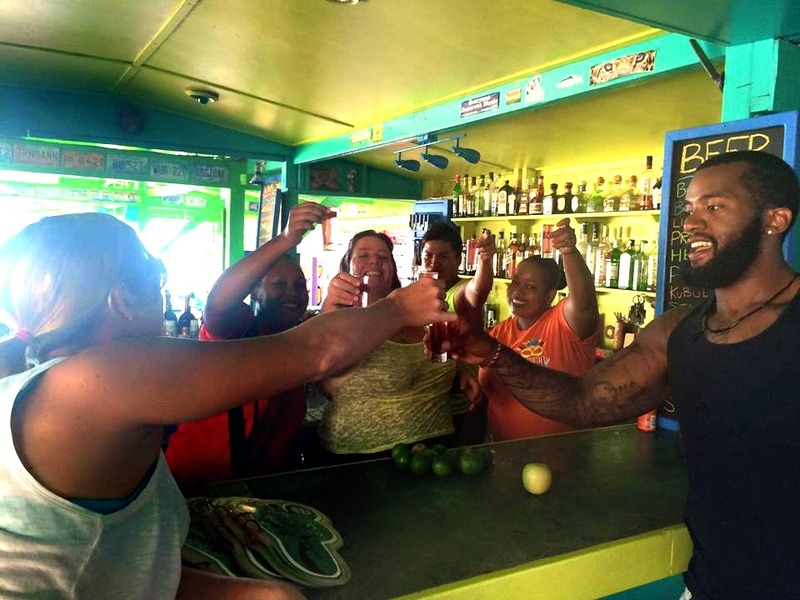 Caye Caulker is where you want to go for serious partying of the younger set. There are many “backpacker” style lodging options on the island, and many choices for great bars and restaurants. 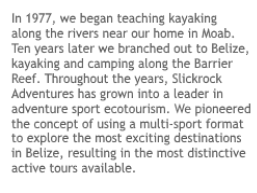 The snorkeling is only OK (they don’t have snorkeling from the beach like we do at Glover’s Reef), but if it’s a social life you are seeking, this is the place for you. 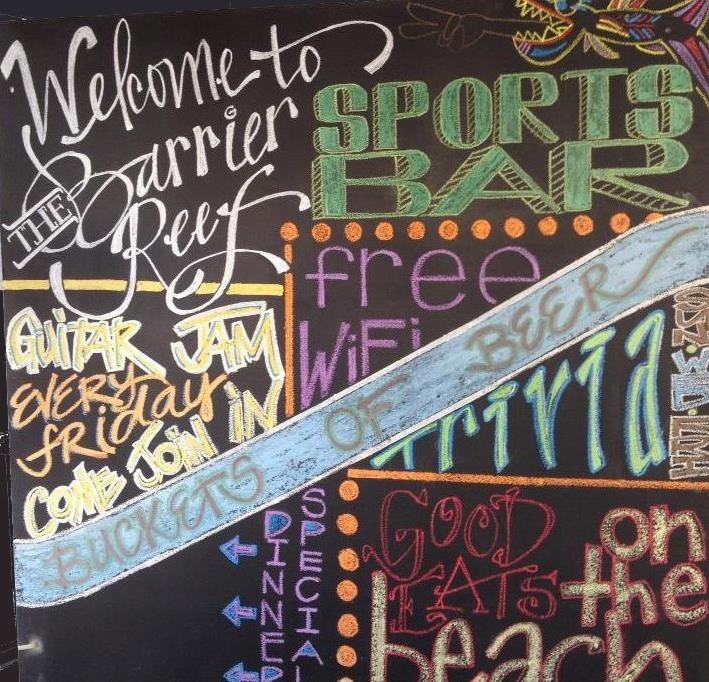 Don’t miss the Barrier Reef Sports Bar when you go. Placencia is similar to Ambergris Caye in that the beach stretches for miles and there are bars and restaurants located all along this sand highway. We recommend the Barefoot Beach Bar. You might want to see our cities in Belize map to see where Placencia is located.